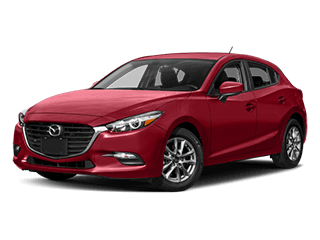 Mazda offers three excellent crossovers for consideration, which can make for something of a problem when it comes time for a new vehicle: which Mazda SUV is best for you? 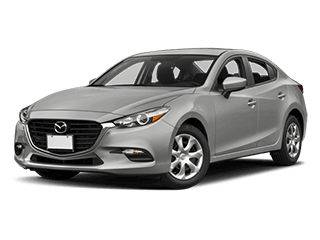 The Mazda CX-3 is the subcompact crossover of the group, giving it the best city-driving characteristics of the trio. 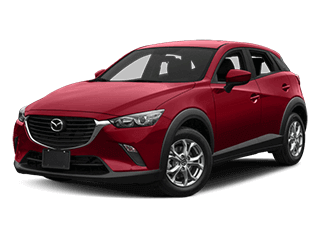 Combined with the brand’s driving dynamics, including SKYACTIV®-VEHICLE DYNAMICS G-Vectoring Control and Mazda’s i-ACTIV® all-wheel drive system, the Mazda CX-3 offers a zippy driving style. The perfect owner for the Mazda CX-3 would be a young couple, ready to head out on weekend adventures in any season. 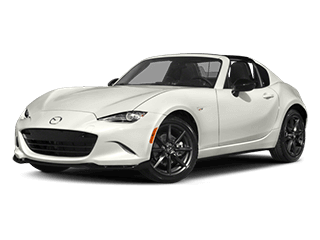 The Mazda CX-5 is Mazda’s best-selling compact crossover, with more power and interior room than the Mazda CX-3. 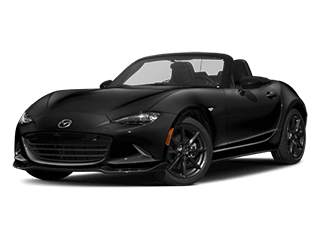 The Mazda CX-5 still offers a fun drive but combines that with even more refinement, with things like cylinder deactivation on its 2.5-liter four-cylinder engine to improve fuel efficiency even farther, as well as standard systems like rear cross traffic alert and advanced blind spot monitoring. 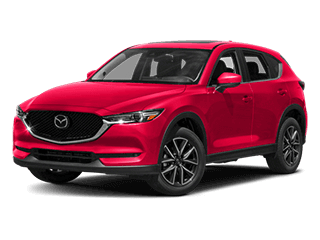 The Mazda CX-5 is the perfect choice for growing families, with all the room to fit passengers and cargo, while still offering enjoyable driving dynamics. At the top of the Mazda crossover range is the three-row Mazda CX-9, with room for up to seven passengers and by far the most available refinements of the three. 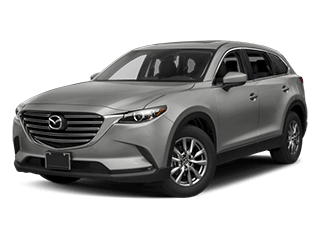 The Mazda CX-9 offers the most power of the three using its turbocharged 2.5-liter engine while offering a unique Signature trim level that offers truly luxurious features like genuine rosewood inlays, heated front, and second-row seats, and a 12-speaker Bose® CenterPoint® Surround Sound audio system. 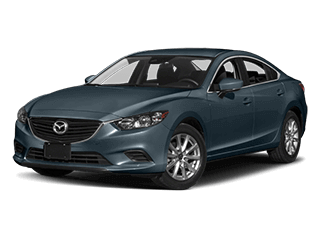 The Mazda CX-9 was designed specifically for mature families and offers a wide range of refinements. 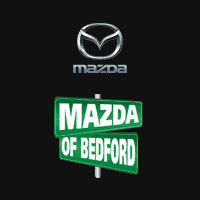 Whether you are unsure or have made your choice, make sure to come into Mazda of Bedford — we would love to take you for a test drive in your Mazda CX of choice.